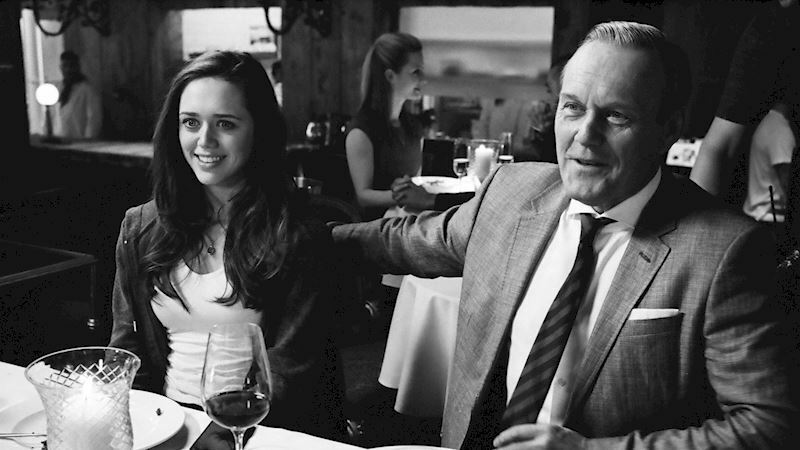 The World Hates Grace In This Sneak Peek Of Episode 3! 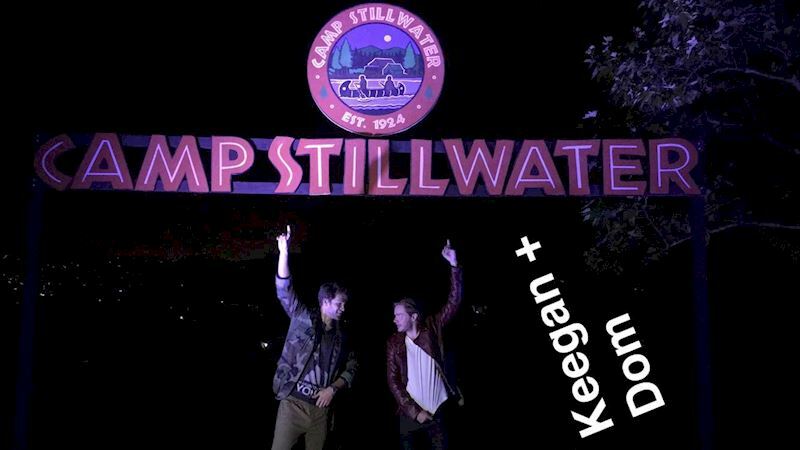 Dominic Sherwood And Keegan Allen's Horror Camp Out! Watch The "Ouija: Origin Of Evil" Official Trailer! Check Out These Gorgeous Exclusive Photos Taken During Episode 2! Armchair Detectives: Who The Hell Is Guilty? 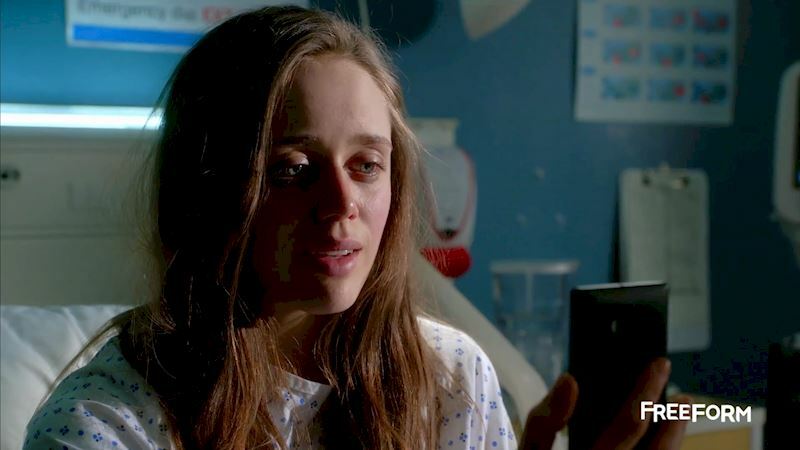 Brand New Trailer: Why Is Grace Filming Herself From Inside A Hospital Room? 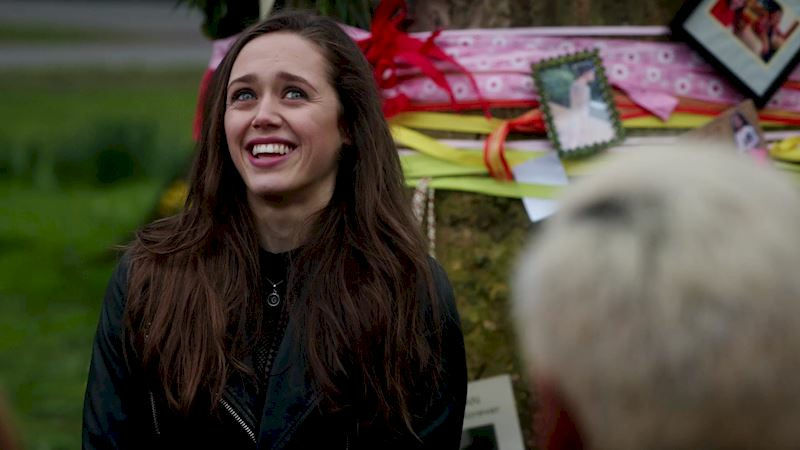 We Caught Up With The Cast Of Guilt On Facebook Live And They Spilled The Beans! 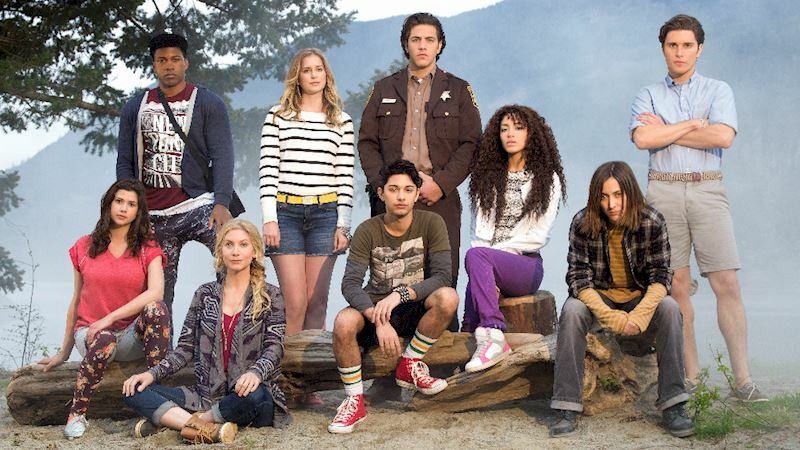 6 Things You Will Definitely Need If You're Coming To Summer Camp With Us! 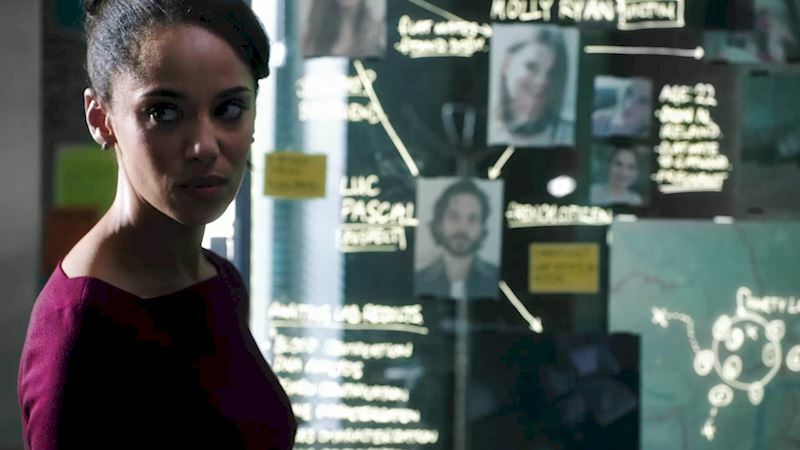 Do You Think Grace Is Innocent Or Guilty? 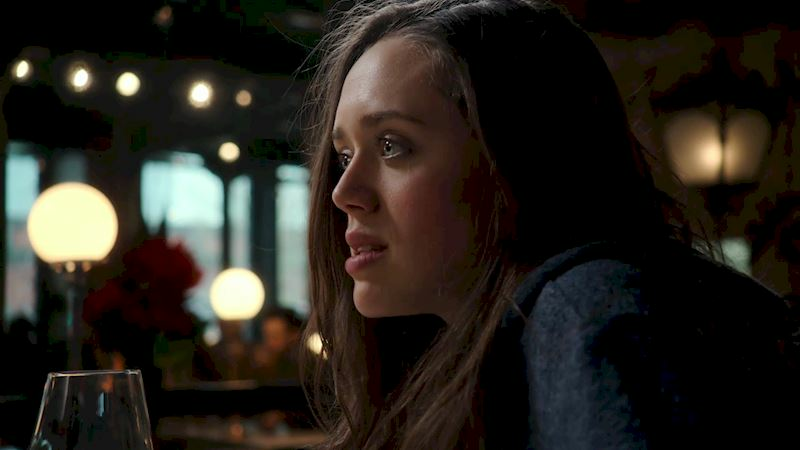 Daisy Head Tells Us About Her Character! 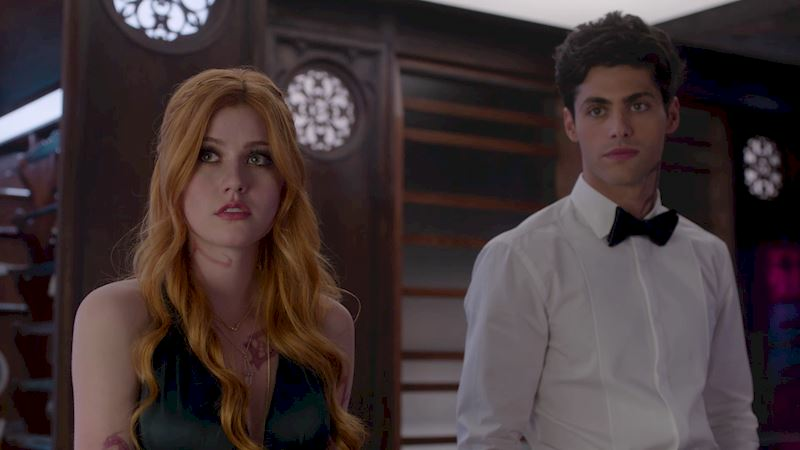 Shadowhunters: Sudden Death! Think You Can Make It To The End Of This Name Chain Quiz? 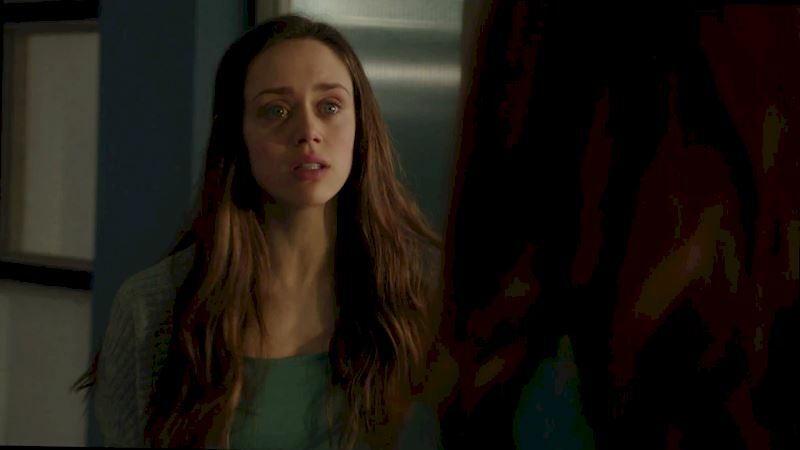 Guilt: How Closely Did You Watch Episode 2?